Definition at line 49 of file screen.h. Definition at line 51 of file screen.h. Definition at line 131 of file screen.c. Definition at line 73 of file screen.c. 99 // FIXME: At the moment we return hardcoded info. 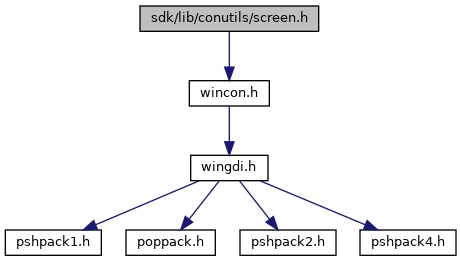 Referenced by ConClearScreen(), and ConWritePaging().